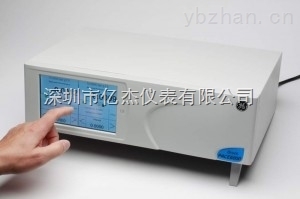 可选的精密气压参考0.05 mbar or 0.000725 psi. 包括：非线性，迟滞，重复性和温度效应关系15°C (59°F) 和45°C (113°F). 电源 90 V AC to 130 V AC @ 47 to 63 Hz & 180 V AC to 260 V AC @ 47 to 63 Hz. 振动 Compliant with Def. Stan. 66-31 8.4 Cat 3 and MIL-T-28800E Cat 2.